Today we’d like to introduce you to Nicole Heerdt and Jacob Peck. Animals have always been a significant part of my life. 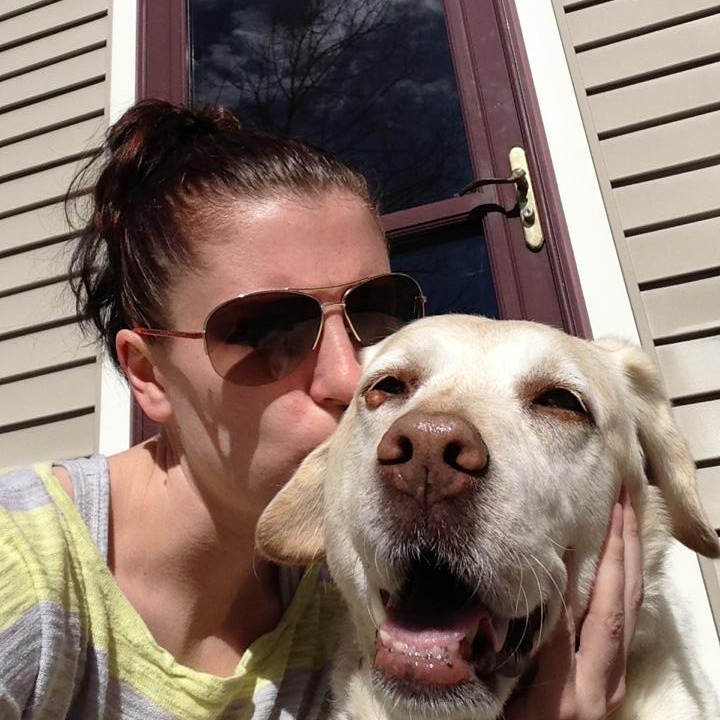 My cat and dog, Amelia and Sasha, were treated as family members. They taught me how to care animals through all phases of their life. 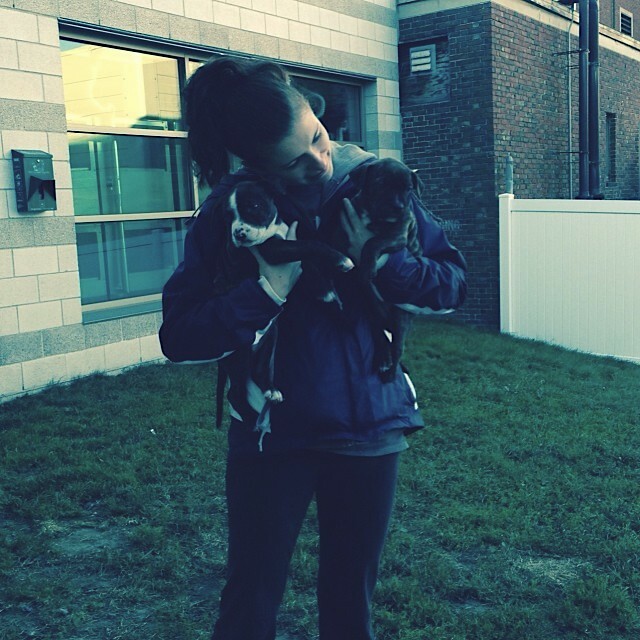 Since moving to Boston ten years ago, I have been volunteering with the MSPCA and have recently started as the District Leader for the Human Society fighting for animal rights. 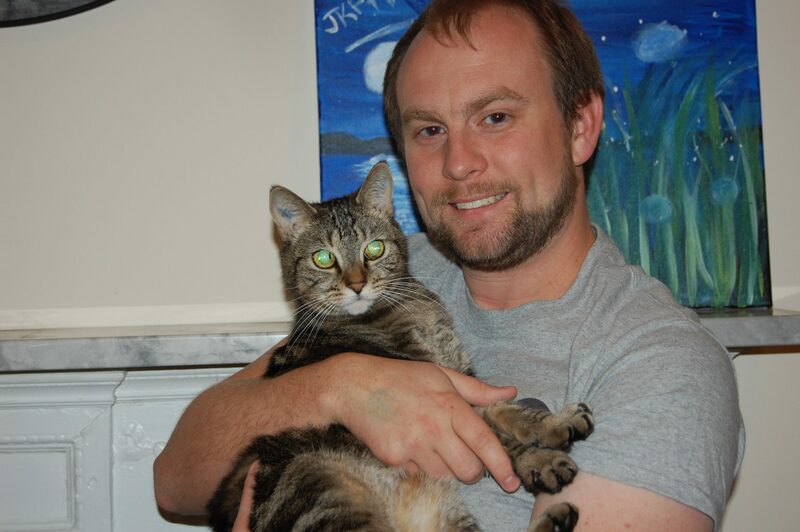 My dedication to fighting for animals was inspired by a research cat I adopted in college, Callie. Seeing what she went through made me want to be a voice of change. Early this year, I decided to leave the corporate hustle to follow my dreams. 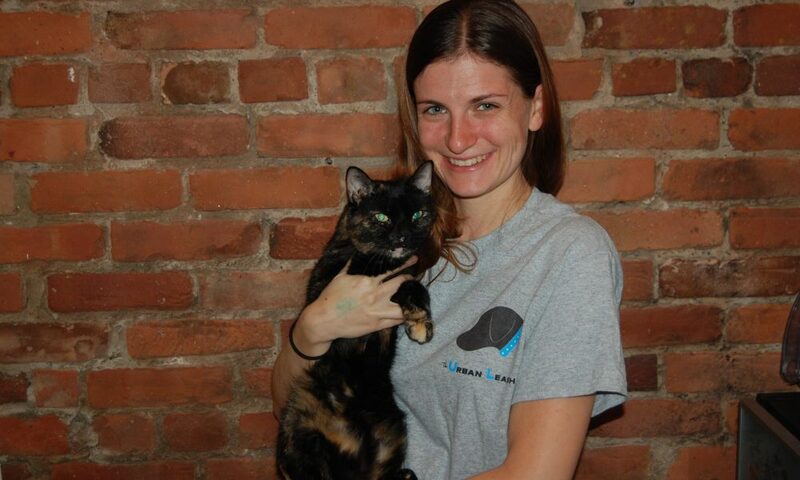 I founded The Urban Leash – along with my boyfriend – to bring the passion I have for my two furry children – Callie and Gingerbread – to other families. 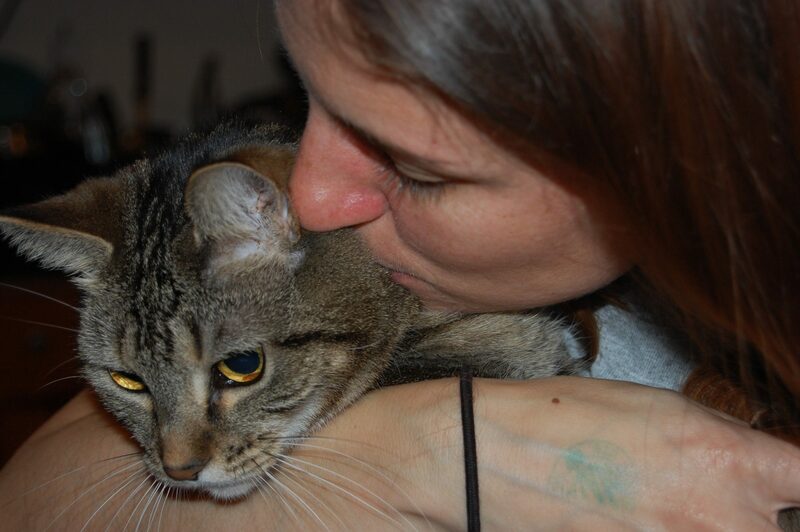 Working out of our apartment in Back Bay, our goal is to bring peace of mind knowing that your pet is being cared for by someone who loves animals just as much as you. So far it has been a smooth road. We are still in our infancy, but we are intentionally taking it slow. The last thing we want to do is grow too fast and be unable to provide the quality of service we aspire to deliver. Because of this, we have not run into any obstacles getting The Urban Leash off the ground. 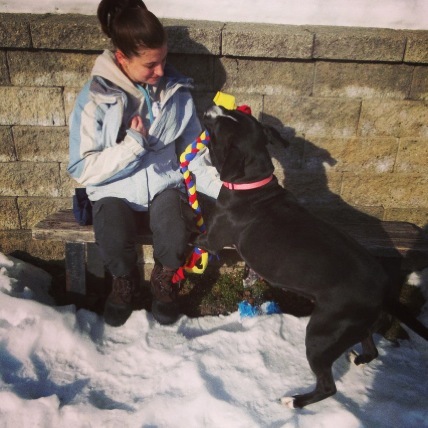 Please tell us about The Urban Leash Dog Walking & Pet Sitting. 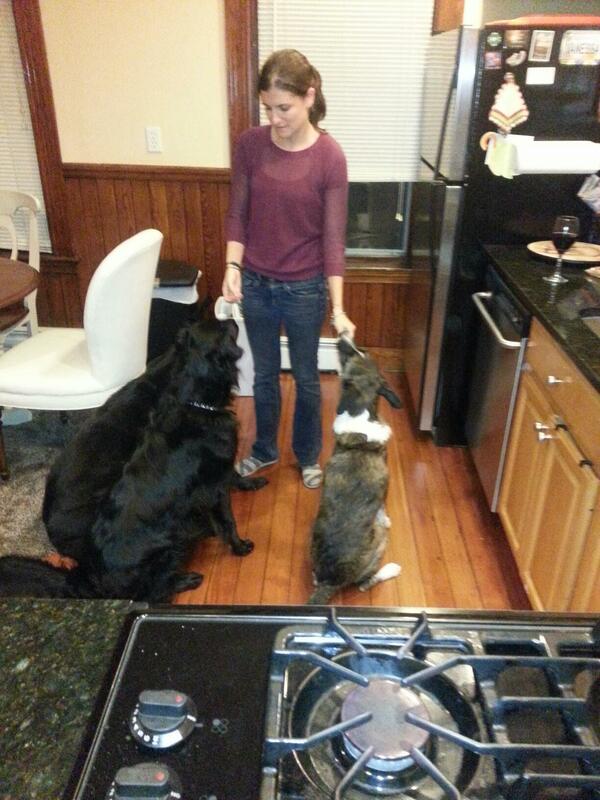 The Urban Leash specializes in providing experienced dog walking and pet sitting to our neighbors. Not only do we provide day-to-day dog walking, but in-home sitting for both cats and dogs is also an option if you are called away from home. In addition, we consider our impact on the environment. We use biodegradable doggie bags, limit our use of paper, and take public transportation or walk when visiting our clients. What set’s us apart is our ability to handle any situation we could encounter. We are CPR and First Aid certified, are able to administer oral and subcutaneous medication, and have gone through rigorous training to safely care for all types of animals through the MSPCA. We are most proud of taking the leap to start The Urban Leash. Quitting a stable corporate job was a difficult decision. Being able to overcome that anxiety and build a company that has our heart and soul is really rewarding. Great job, Nicole so glad you two are following your dream. Only wish you were in Worcester so we could have you for dog sitting, knowing Koji would be in good hands. We wish you both the very best!